The Watercolour Collection is the most happening right now and also the most requested. Say hello to The Watercolour Gigabundle! A Crazy-Big collection of Watercolours, Graphics, Textures, Logos, Fonts, Illustrations, Foils, Patterns and Brushes. 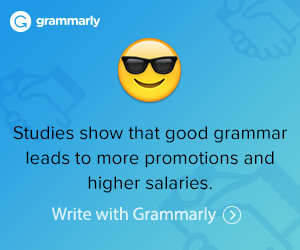 It is a fantastic ensemble of Fonts and Design Elements. 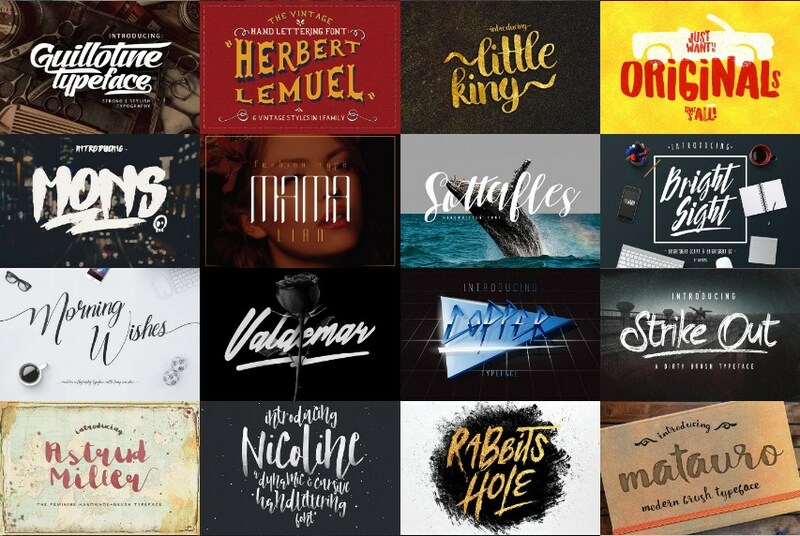 With 30 fonts and 11 design elements that will be your new favorite all time bundle. Available at 96% off the RRP you can grab this bargain craft bundle for only $29 instead of $600! 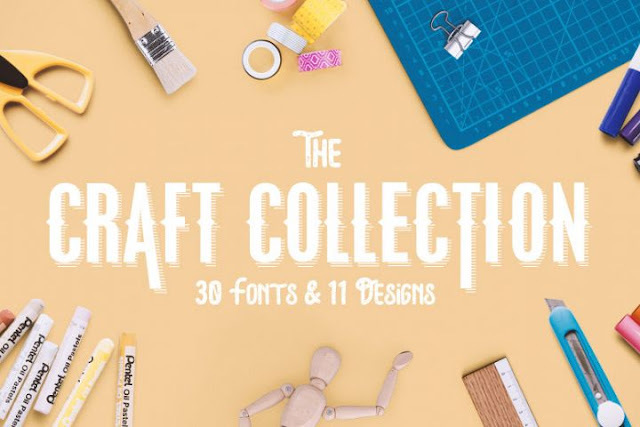 All the fonts have been PUA encoded to work in your favorite programs and the each design element has been perfectly assorted to make the craft collection a must-have bundle. Announcing the massive Creativeqube bundle of Fonts, Illustrations, Patterns, Textures, Watercolor, and more! This bundle is a once off opportunity to get a huge amount of best selling products and will only be available for a limited time, so hurry - don't miss out! All these beautiful fonts are carefully made with attention to details. These fonts are perfect for logos, blog, posters, apparel, wedding invitations, beer labels, and many others. You will get 54 Font Bundles and also extras; over 750 graphic kits inside this product. A gorgeous handwritten Font Bundle of some of my most popular fonts. Use these fonts for logo's, invites, prints and any other awesome projects you are working on! It is a perfect bundle to your design collection. Incredible deal with 85% OFF With this set you can create a thousand cool graphics for any of your product: Mugs, Posters, Flyers, Postcards, Greeting Cards, Logos, Websites, T-Shirts or something else. There are 55 Font Files from 13 typefaces total (Vintage, Modern, Slab, Sans, Serif, Script), A lot of cool design stuff like a Vector Illustrations, Ink Textures, Circle, Square and Rectangle Badges, Sunbursts, etc. More than 300 objects in total. Hanley Font Collection from District 62 is a group of fonts that consists of 7 font files and 2 extras files that work extremely well together for an authentic vintage look with a modern vibe. It features letterforms with just the right amount of irregularity to the edges and rounded corners to give a warm, human feel, that creates a sign-painterly, hand-drawn feel that still looks clean. Hanley is extremely versatile, it can look fresh and modern or authentically vintage. We think this group is perfect for logos, restaurant and cafe branding, typographic designs, signage or any project where you need a fresh take on a vintage look.